Don’t keep searching other Milwaukee Ford car dealerships trying to find a large inventory selection of used SUVs for sale in Wisconsin when Ewald’s Venus Ford has your SUV for sale right here. You heard that right! Stop searching other Milwaukee Ford car dealerships because Ewald’s Venus Ford has many types of Ford SUV models for sale. When you want to find a diverse selection of used Ford SUVs for sale you only need one Ford dealership near Milwaukee and that is Ewald’s Venus Ford. With our incredible selection of used Ford SUV models for sale, you are sure to find the SUV for sale in Wisconsin that you are ready to call your own. So, come out to your Ford dealership near Milwaukee at Ewald’s Venus Ford. Check out our used Ford SUV models for sale and claim a Ford SUV for sale in Wisconsin as your own today. Here at Ewald’s Venus Ford dealership, we want you to drive home in the perfect used Ford SUV for sale to meet your needs. 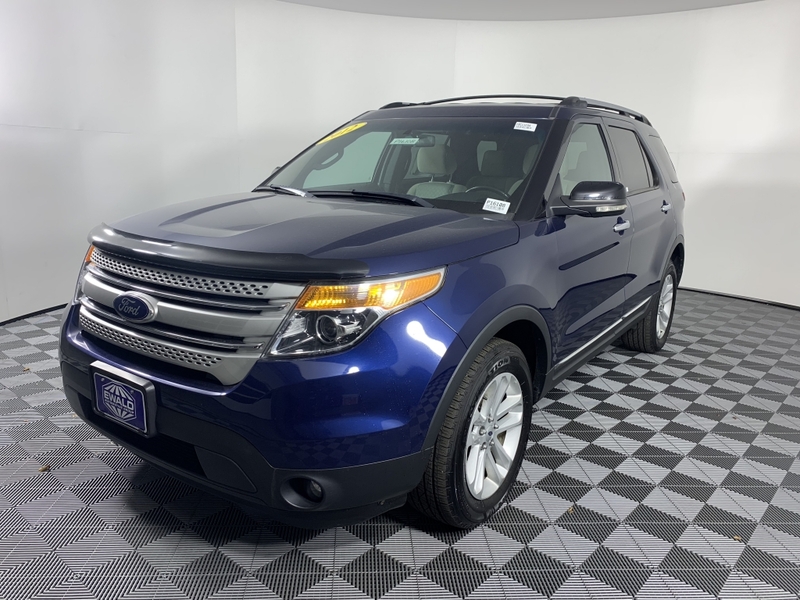 We can offer drivers Ford SUV models for sale like the Ford Explorer for sale that comes with all the seating of a minivan for those who need the extra passenger room so come on over today. It also provides plenty of storage space when you need it. Come and check one out today. Like the 2012 Ford Explorer XLT used SUV for sale. This used Ford SUV for sale is priced to sell. 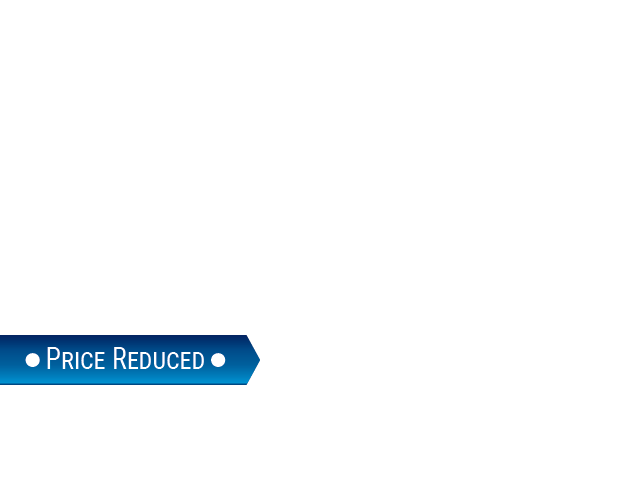 This used Ford SUV for sale in Wisconsin comes with a wide array of features. This used SUV near Milwaukee features bench seats for the 2nd and 3rd-row seating for the ultimate seating capacity. Or find a used SUV near Milwaukee with 2nd row captains chairs. But this used Ford SUV for sale has steering wheel controls, fog lights, Bluetooth, and more. Including integrated turn signal mirrors, four-wheel drive, and backup sensors. This used SUV near Milwaukee also comes with an outside temperature gauge, comfortable cloth seats, and dual chrome exhaust tips. The steering wheel controls on this used SUV in Wisconsin allows you to set the cruise control, adjust the radio volume and stations, and more. This used Ford SUV for sale has many other features just waiting to be discovered by you. So make sure you stop by today to check them out at Ewald’s Venus Ford. Don’t spend time valuable time searching other Milwaukee Ford dealerships because you can browse through our online inventory selection of used Ford SUV models for sale. We can’t wait to work closely with you to find the perfect used SUV near Milwaukee for you. When it comes to buying your next used SUV for sale, let Ewald’s Venus Ford dealership in WI be your car dealership near Milwaukee. Give us a call to schedule an appointment for a test drive in a Ford Explorer today at (414) 236-7442. Or, if you find yourself in the area, visit Ewald’s Venus Ford at 2727 E Layton Ave. Cudahy, WI 53110.